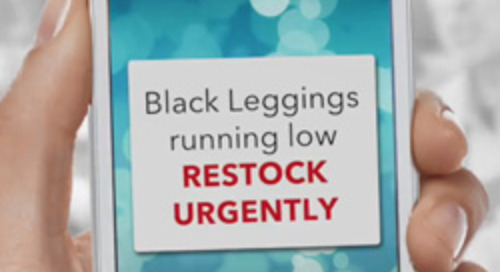 Don’t struggle. In Retail it’s survival of the fittest. 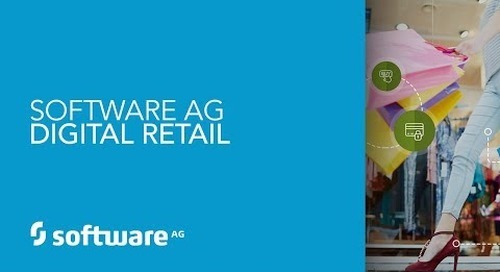 Digital Transformation from Software AG. 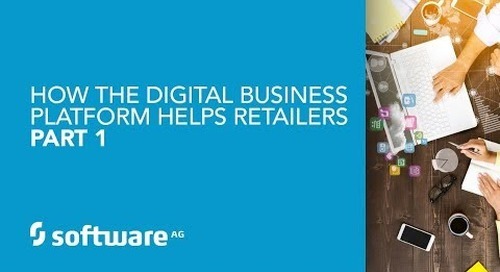 Retail industry experts Miya Knights, Planet Retail Technology Research Director, and Oliver Guy, Software AG Retail Industry Director discuss how retailers are harnessing the power of digital transformation to increase profits. 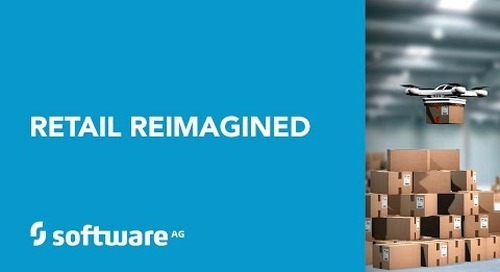 Are you fit for digital transformation? 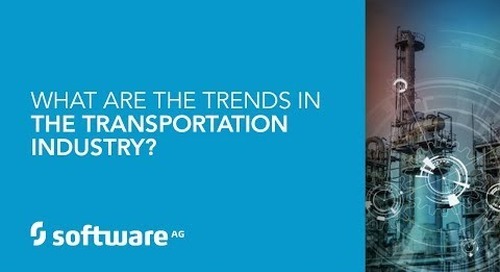 Find out now http://digital.softwareag.com/. 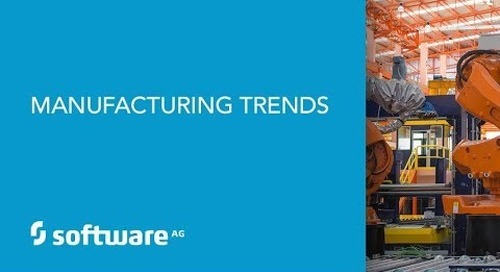 Sean Riley of Software AG discusses the latest trends in manufacturing. 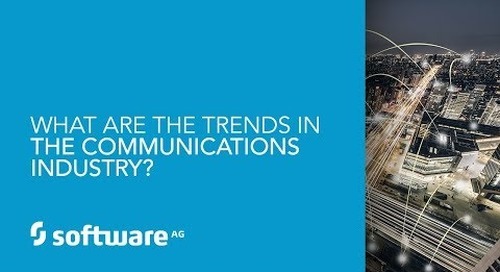 What are the trends in the communications industry? 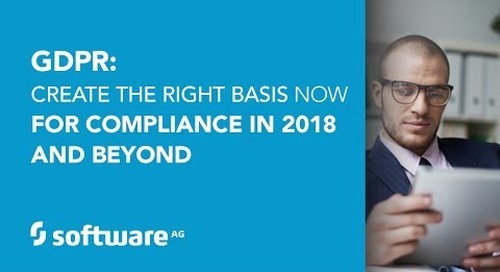 Software AG's VP Global Industry Solution, Sven Roeleven, shares. 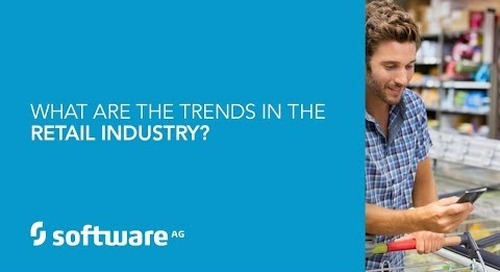 What are the trends shaping the banking industry? 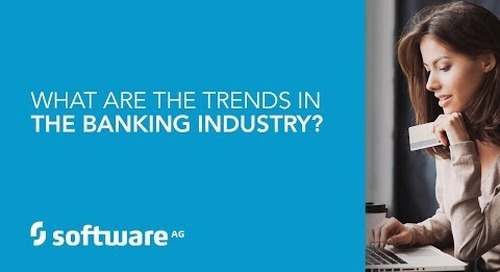 What are the trends in the banking industry? Our Financial Services Global Industry Directory, Laura Crozier , shares. 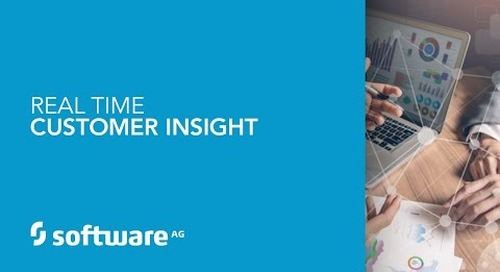 Software AG's Energy Analytics Bus for utility companies. 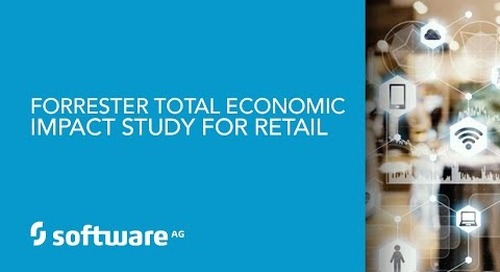 Learn more at http://www.softwareag.com/eab.